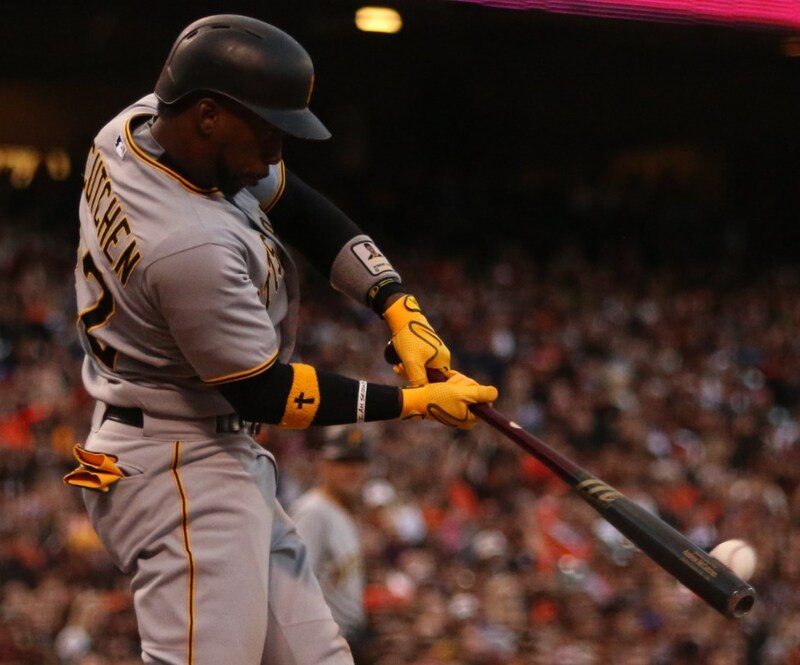 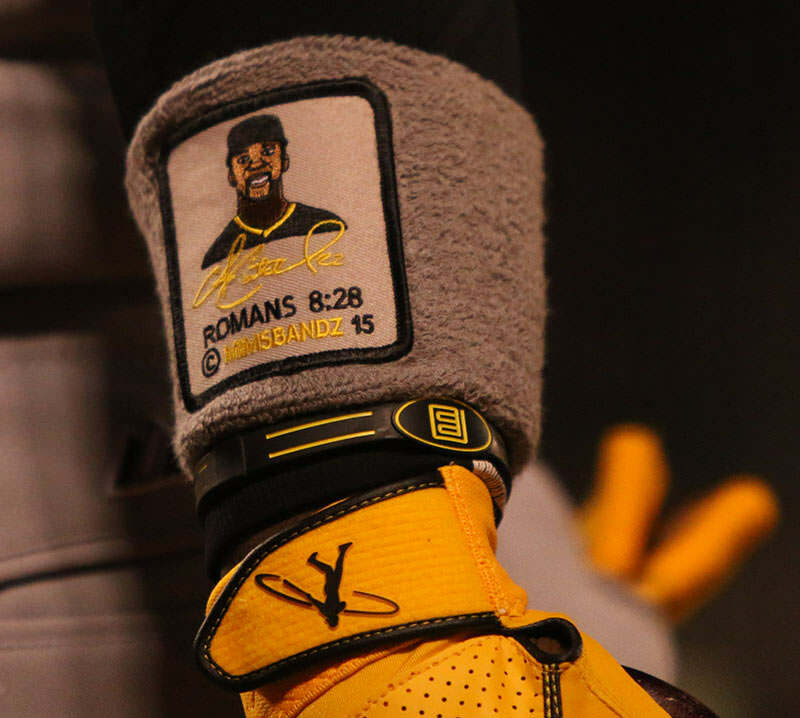 McCutchen is on board the Mimsbandz-wagon, probably because he saw Josh Harrison out-workin’ him in the swag department, and that’s just not acceptable. 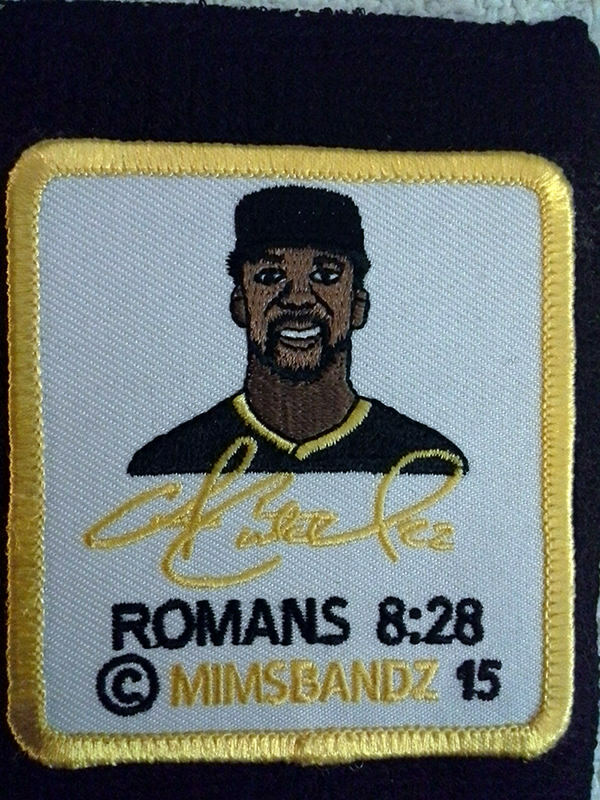 McCutchen’s Mimbandz are available at the link for real cheap. 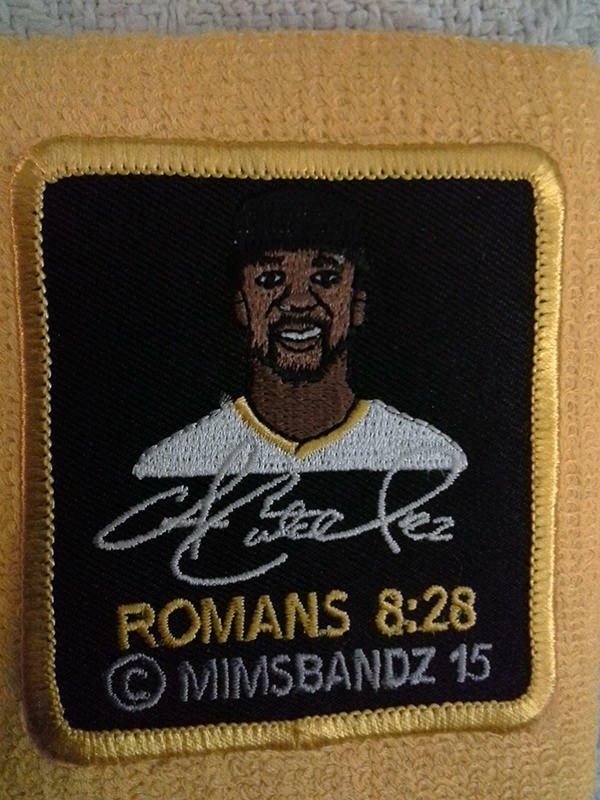 Thanks to Mimsbandz for the product shots. 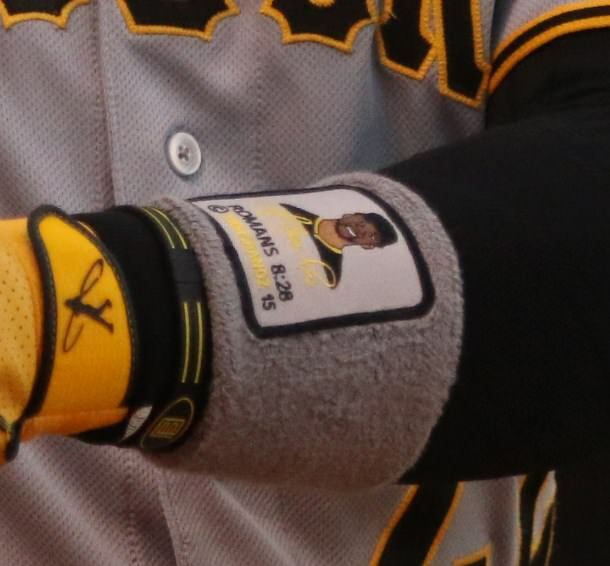 Categories: Gear, Outfield, Pittsburgh Pirates, Andrew McCutchen, Wristband.